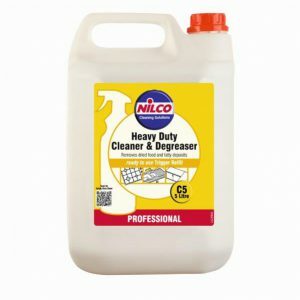 With industrial cleaning, you need to ensure that you have janitorial supplies which reflect the nature of the environments to be cleaned. That is, you will need resilient hardware and industrial strength cleaning products. 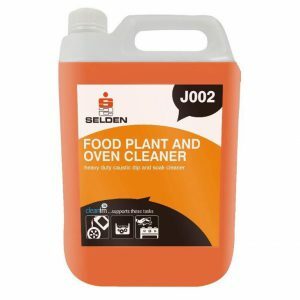 Whether you’re cleaning factories or offices, kitchens or workshops, it’s vital that your equipment can stand up to the grime and oil which large commercial and industrial spaces can harbour. Here at 1st 4 Cleaning, we ship cutting-edge industrial cleaning products to customers and factories throughout the UK, ensuring that businesses all over the country can take advantage of our diverse product range. 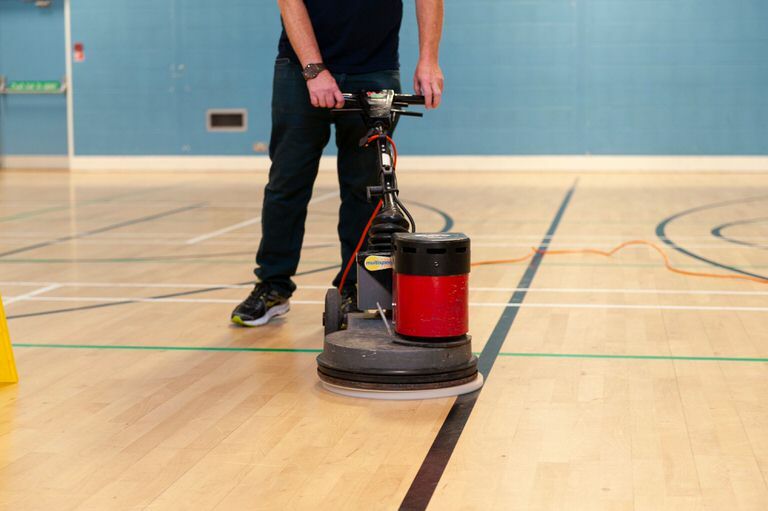 From industrial floor care to infection control, we have the supplies to ensure that the highest standards of health and safety are maintained at your workplace, no matter how difficult the job. If you would like some more information about our industrial cleaning products, don’t hesitate to get in touch, one of our friendly team would be happy to advise you. 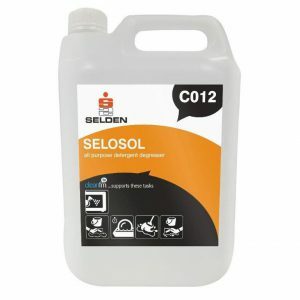 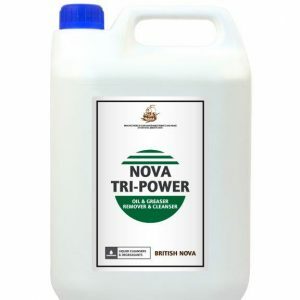 Removes cement and plaster splashes - ideal for initial cleaning.